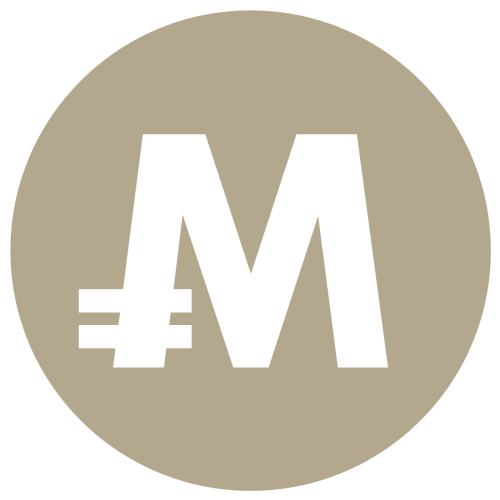 Monacoin(MONA) is Japan's first cryptocurrency and was created in 2014 by Mr. Watanabe. Like Bitcoin and Litecoin, the currency is based on Peer-To-Peer technology and the coin itself is derived heavily from Litecoin. Monacoin was one of the first coins to implement Segwit and the Lightning Network, which allows for more transactions to be processed in a shorter amount of time. The current mining algorithm is Lyra2REv2 and was implemented to prevent ASICs from having a dominant presence in mining and to encourage more users to join in mining. Perhaps due to the Japanese government's rather lax stance towards cryptocurrencies and an enthusiastic community, Monacoin has recently enjoyed an increase in popularity and use. Although usage is still limited, in Japan, Monacoin can be used in restaurants, shops, and online shops. These include the PC shop - Ark, Belgian restaurant - St. Arnould, and the online market – Monappy. Monacoin’s name is derived from an online ASCII Art character known as "Omaemona" or "Mona". Much of the information on this site is reliant on APIs maintained by exchanges, and also personal servers. Although we will never intentionally put false information here, the administrator will not be liable for any losses from false values given out on this website. If you do find a bug, or would like to contact us please do so here.